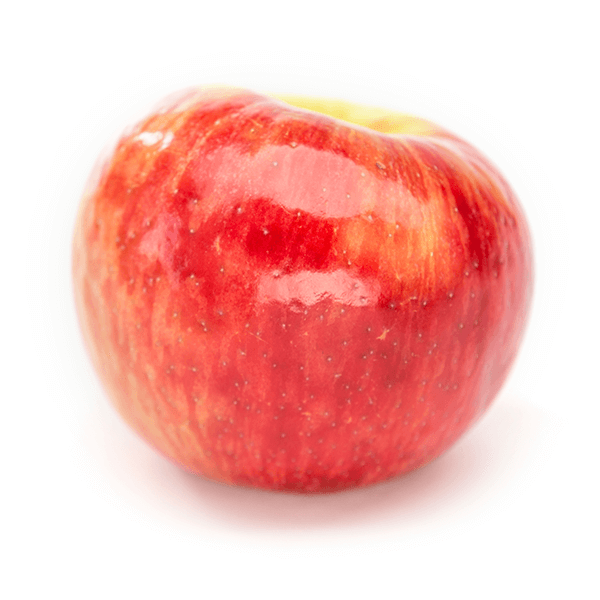 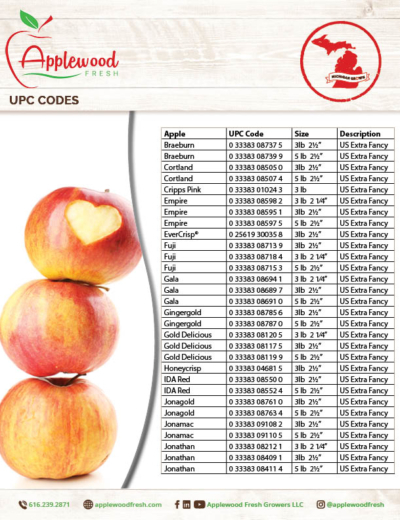 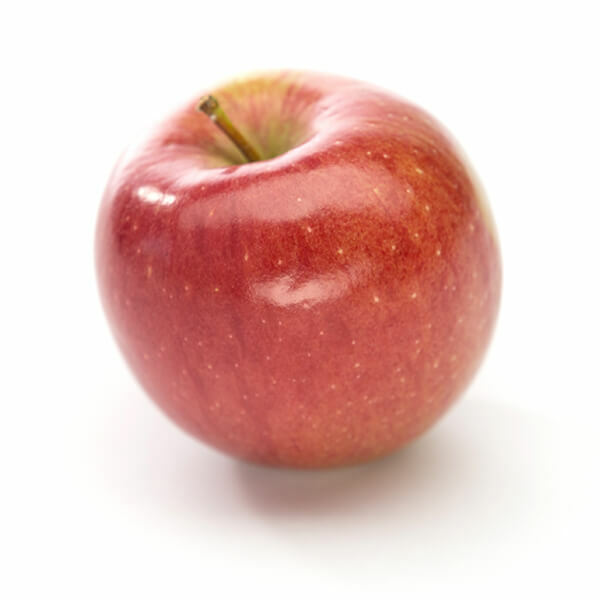 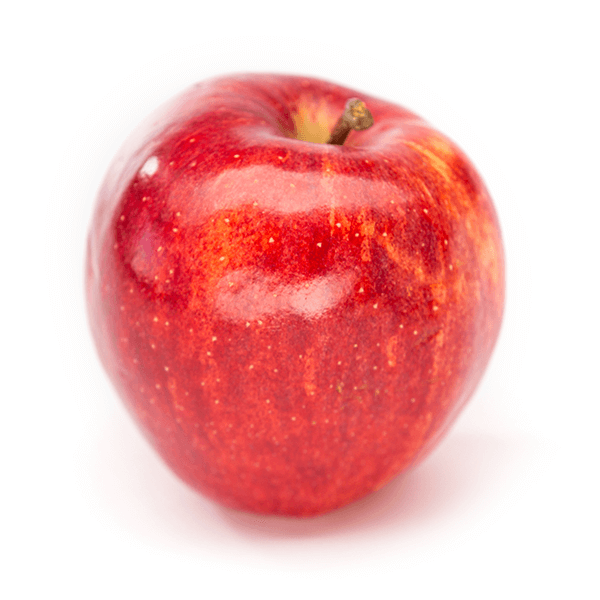 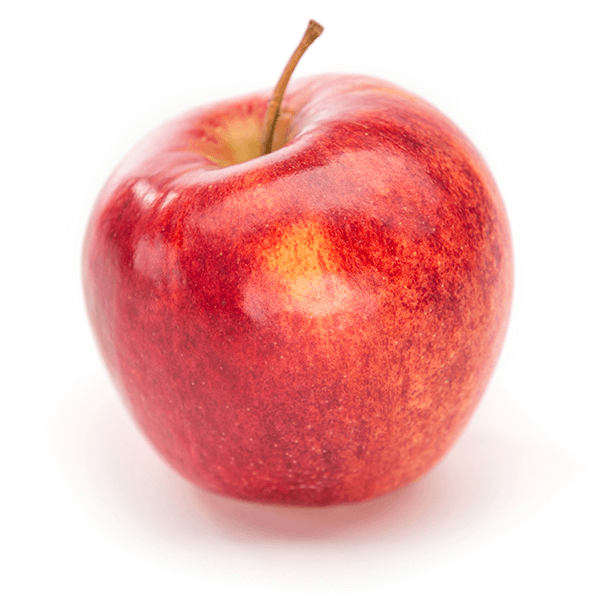 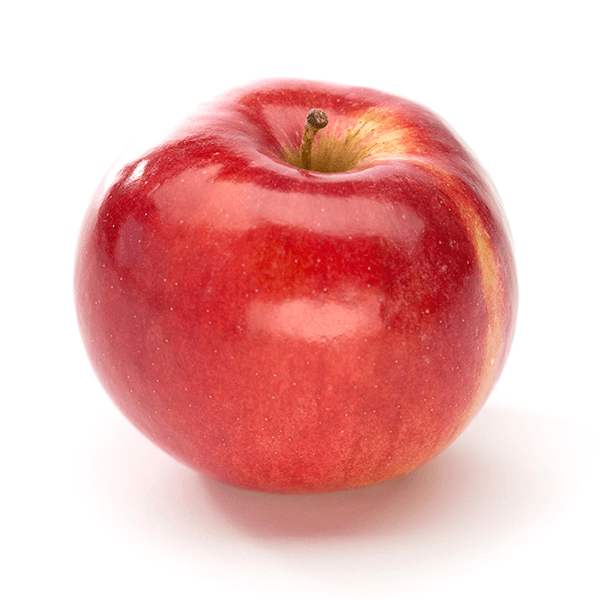 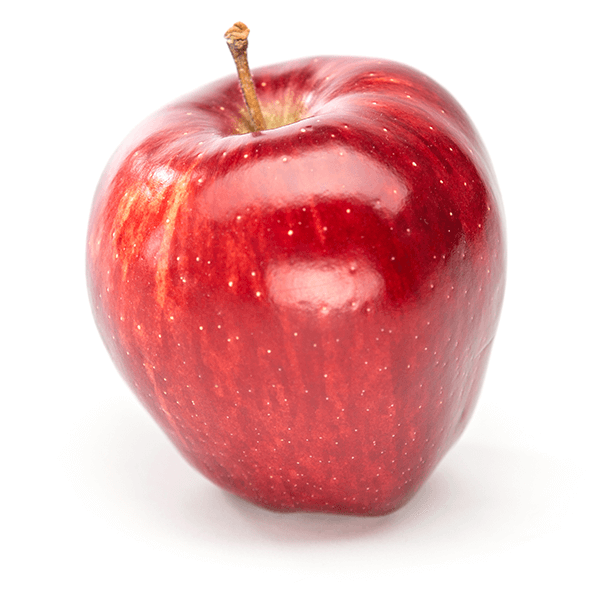 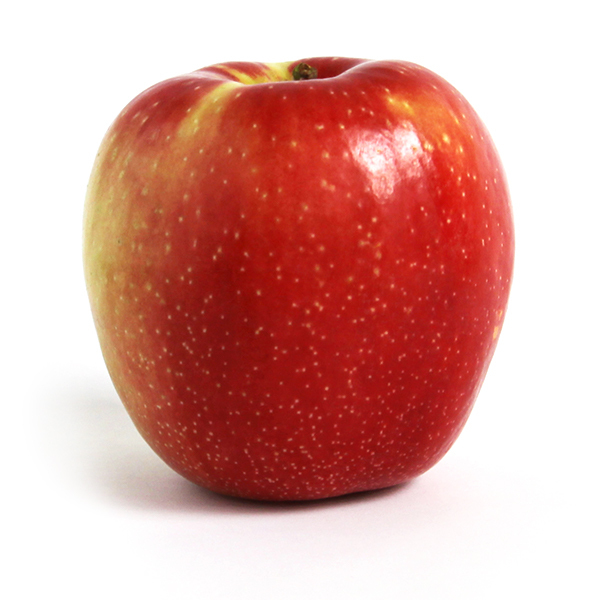 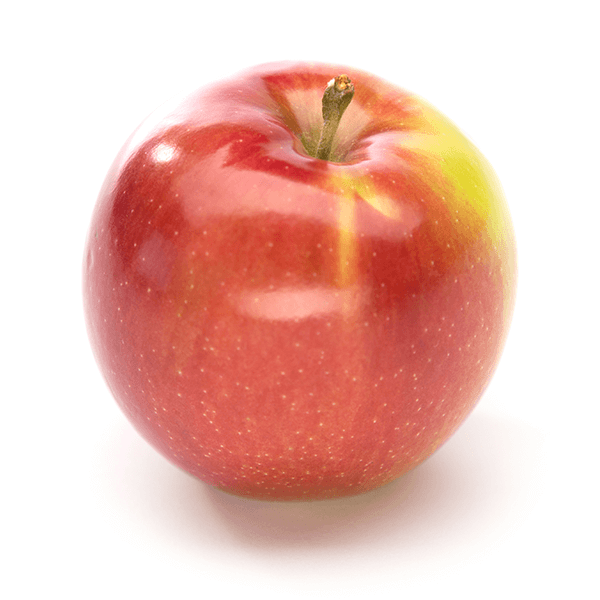 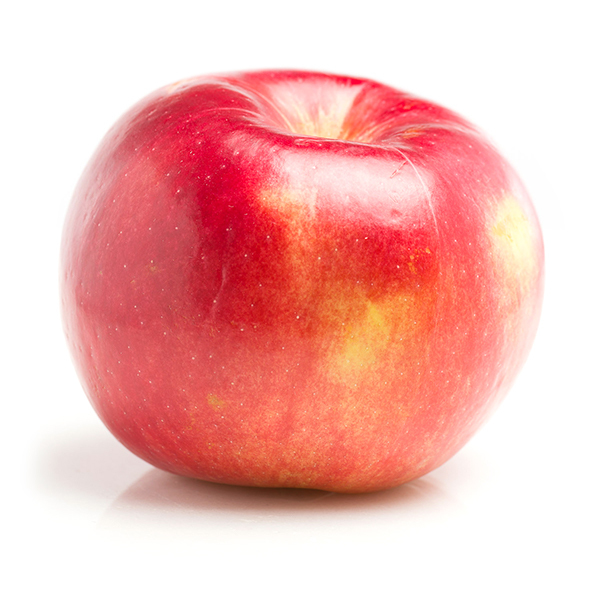 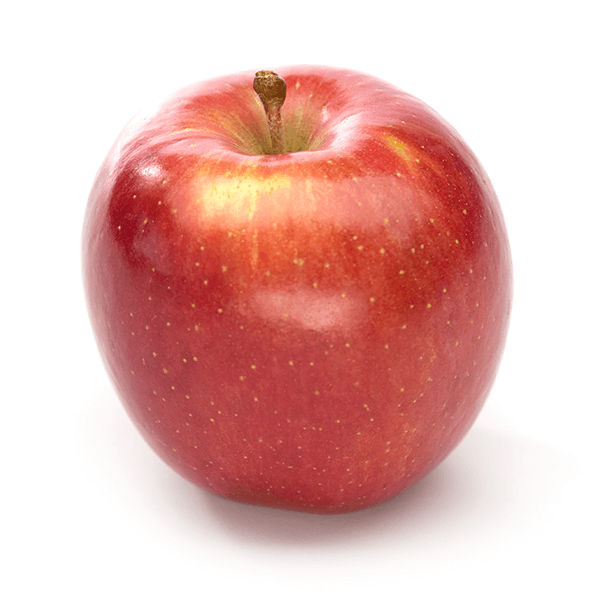 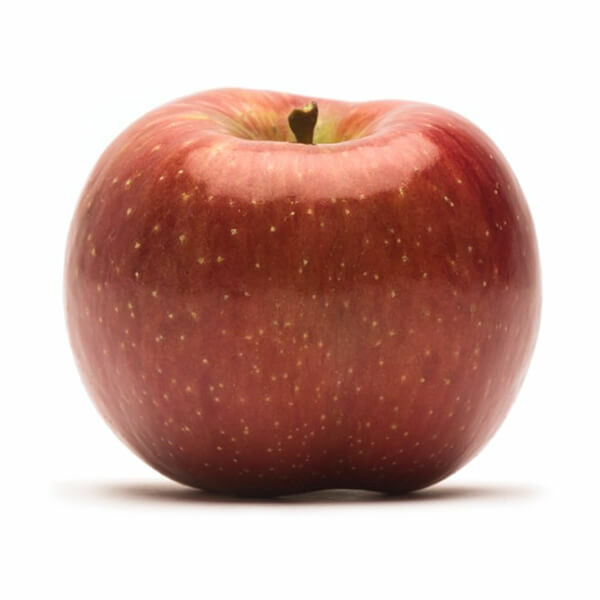 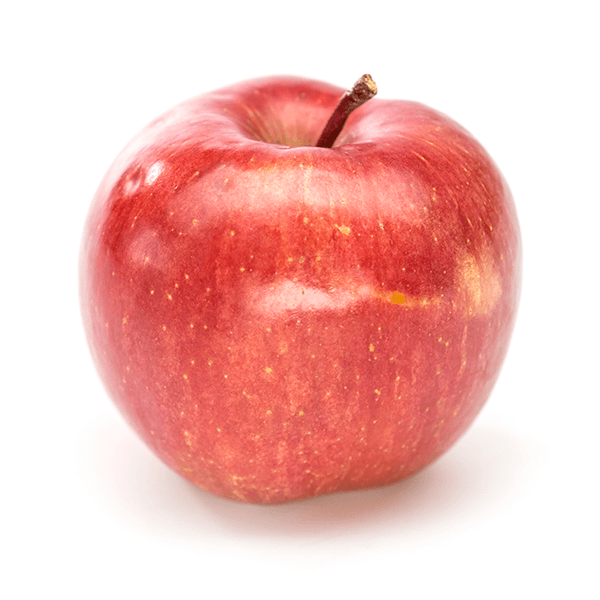 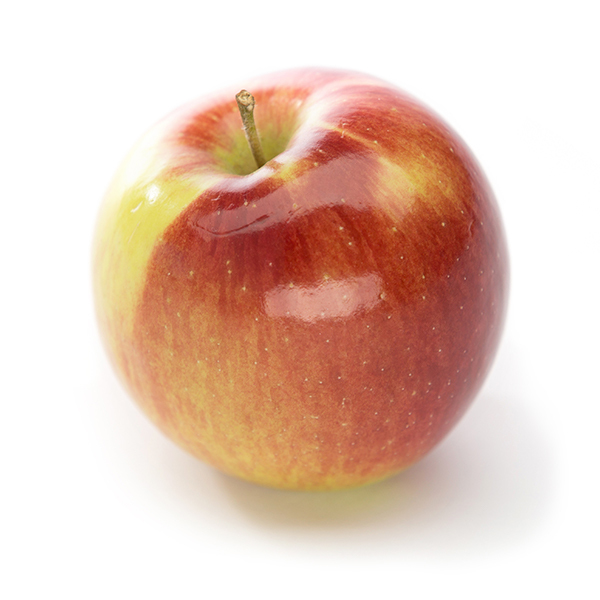 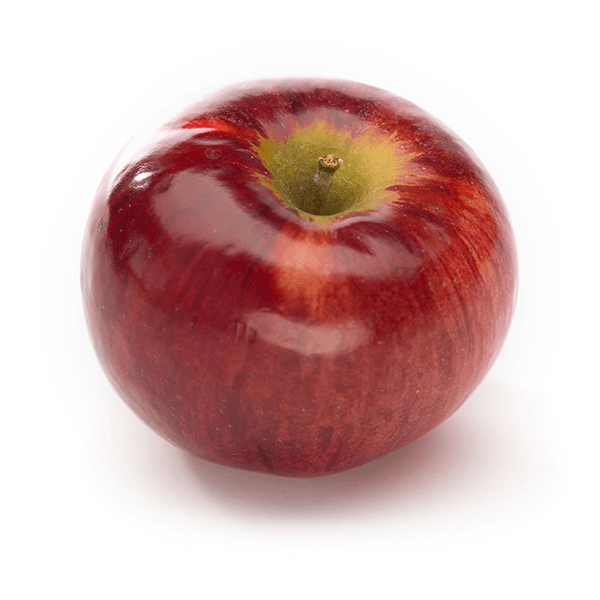 Kanzi® is a natural cross of Gala and Braeburn that gives it an attractive, shiny red appearance and a refined flavor. 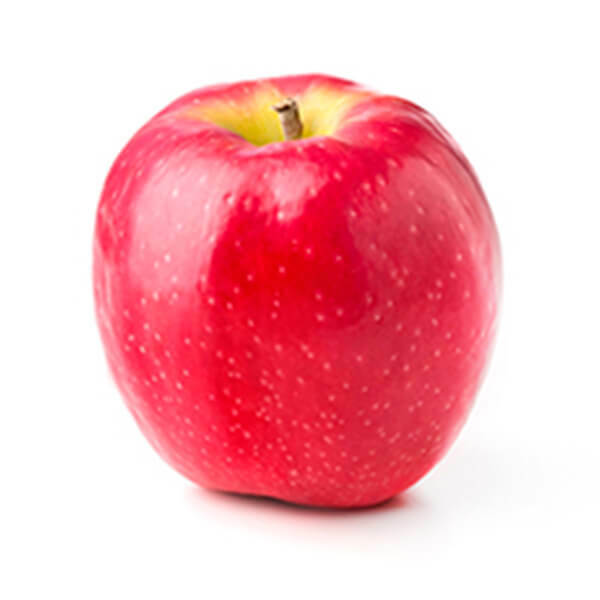 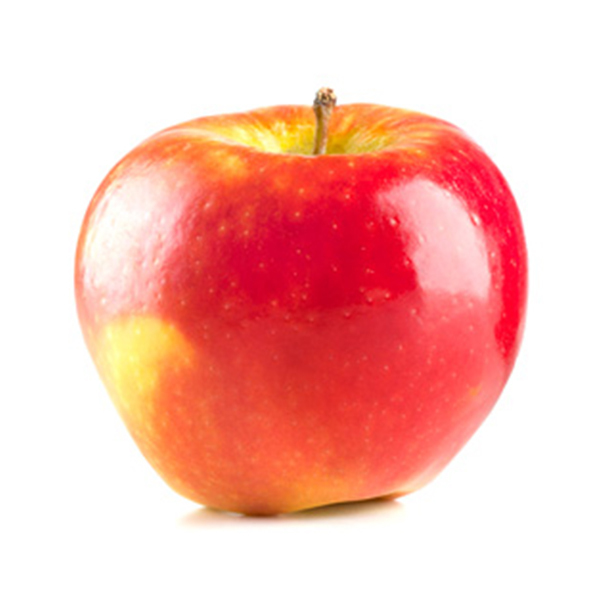 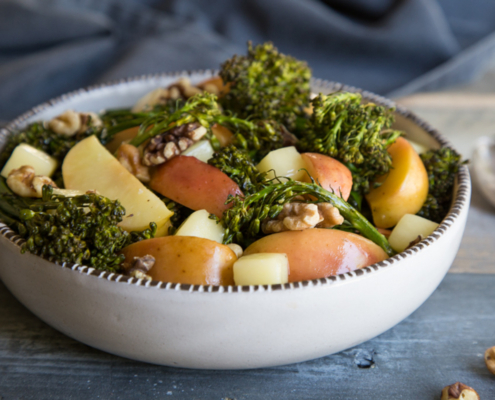 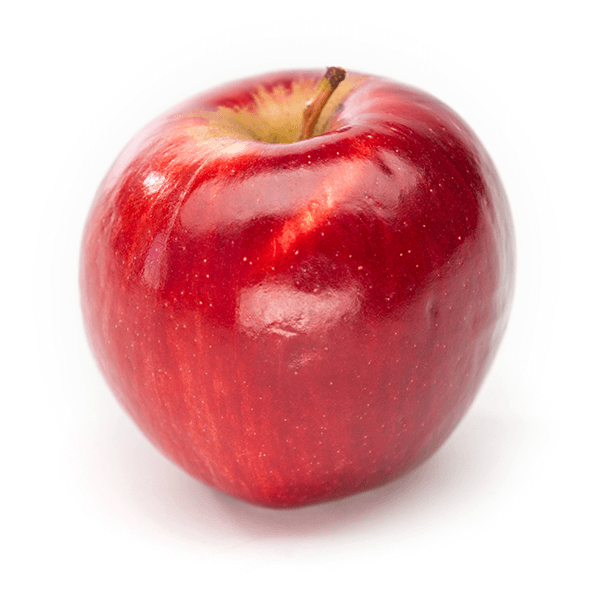 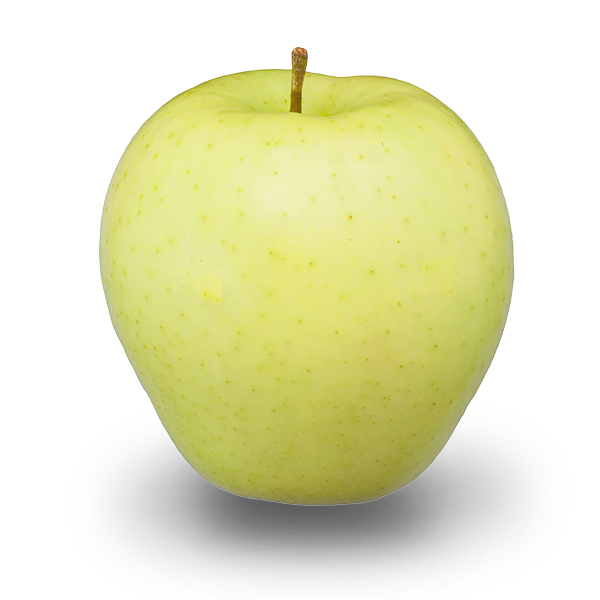 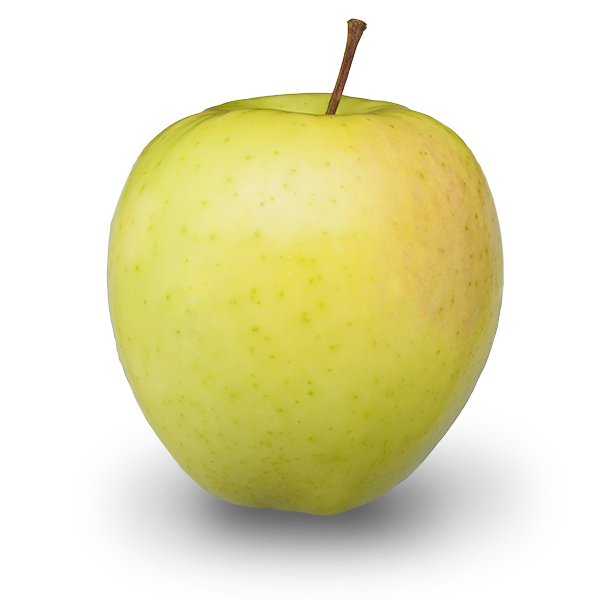 The apple has a crisp firm bite with juicy aromatic flesh and optimal sweet to sour flavor ratio. 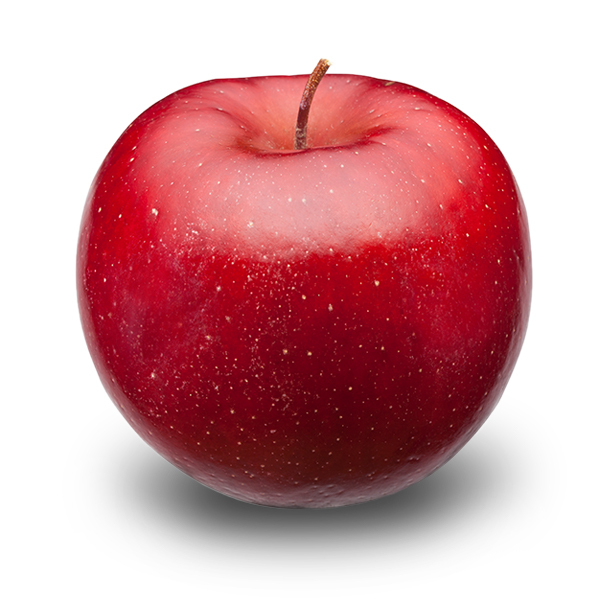 Kanzi® is easily recognizable by its uniform size and red blush. 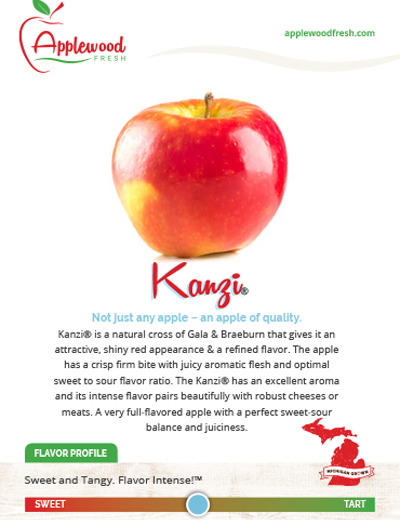 The Kanzi® has an excellent aroma and its intense flavor pairs beautifully with robust cheeses or meats. 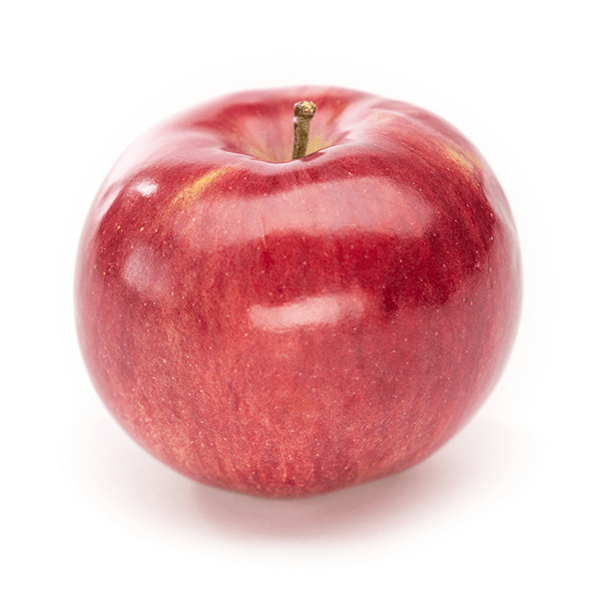 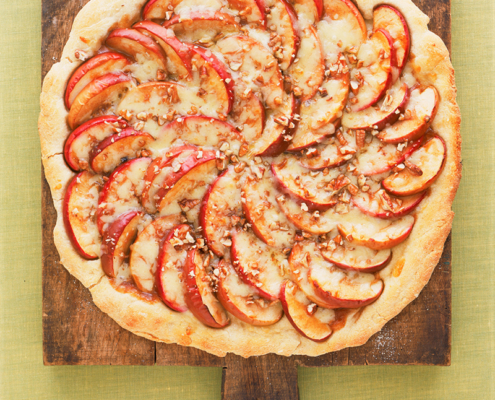 A very full-flavored apple with a perfect sweet-sour balance and juiciness.